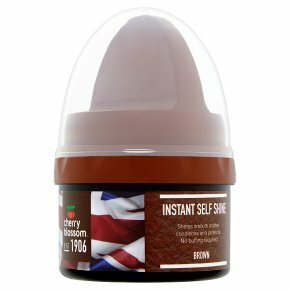 Unique formula cream, shines smooth leather without buffing. Conditions and protects. Directions: Apple cream to clean leather with applicator provided. Allow to dry before use.